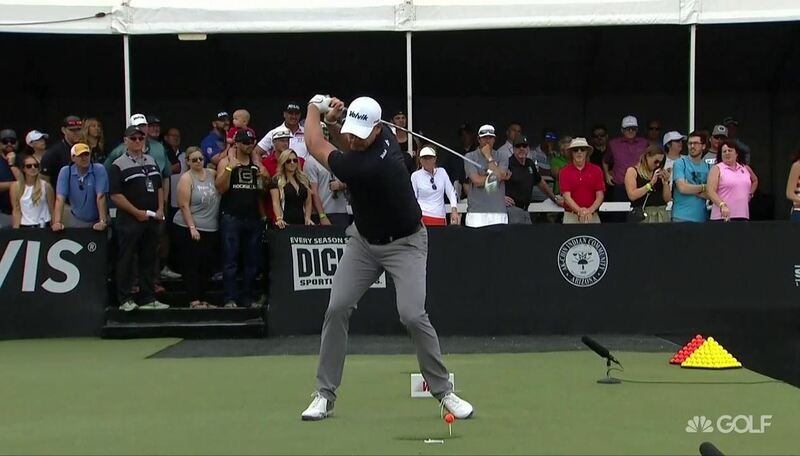 The 2019 World Long Drive season got off to a roaring start on Tuesday, with Phillis Meti and Tim Burke winning the Ak-Chin Smash in the Sun in spectacular fashion amidst the dust-coated Arizona desert outside of Phoenix. 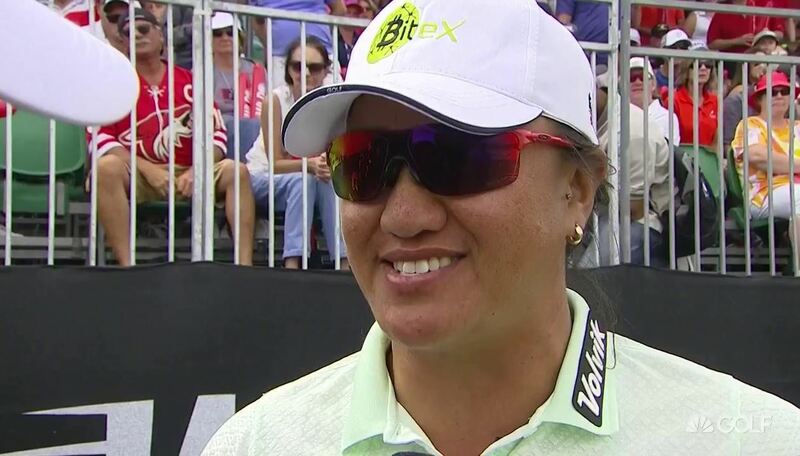 Phillis Meti smashes drives of 408 and 413 to win the women’s final of the Ak-Chin Smash in the Sun. Tim Burke’s 474-yard blast that could not be beaten in the Ak-Chin Smash in the Sun men’s final. Phillis Meti talks after winning the Ak-Chin Smash in the Sun women’s title with record-setting drives.